You can now enjoy the pleasure, refinement and passion of espresso coffee in your own home. 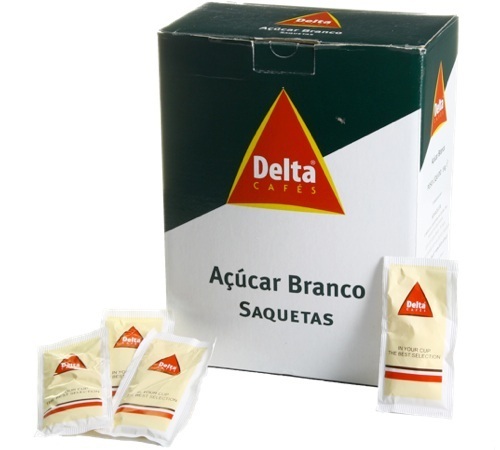 Whether enjoyed with friends, family or simply alone, Delta Q coffees will awaken your senses and surpass all your expectations. 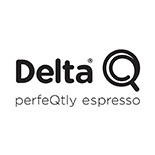 Delta Q brings a certain "je-ne-sais-quoi" to your life so you can enjoy a world where the passion for coffee takes pride of place and your satisfaction is the only goal. This is the Delta Q guarantee - providing the most original and authentic coffees.